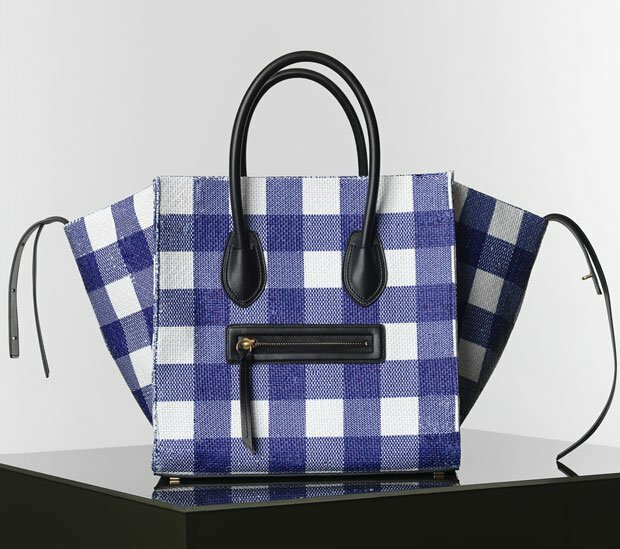 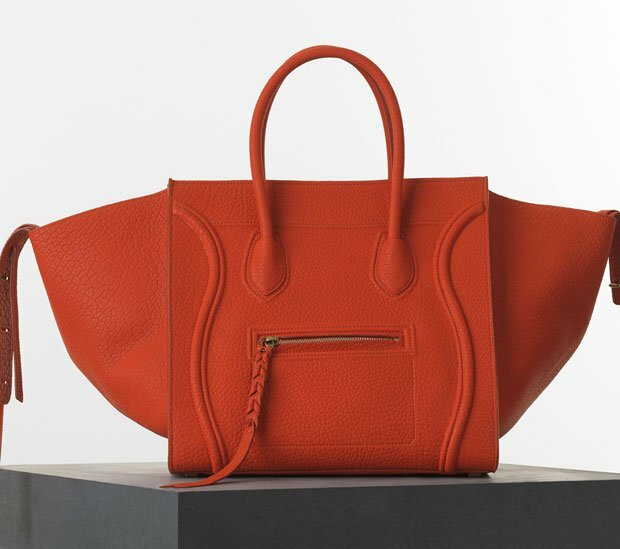 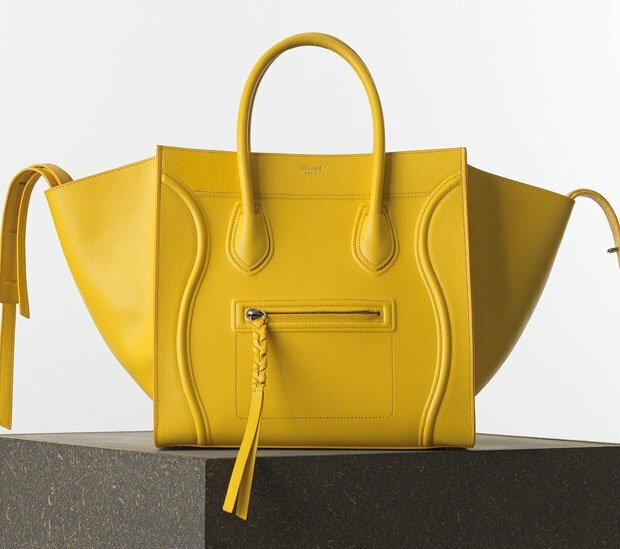 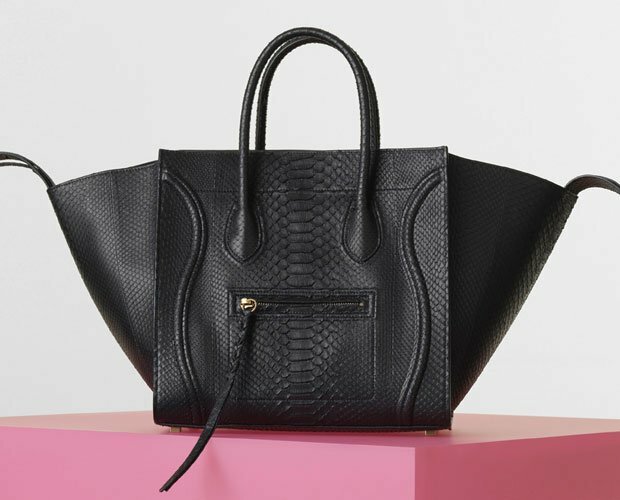 Celine recently revamped their online website and it resulted in a number of Celine Mini Luggage totes being added to Pre-fall 2014 collection. 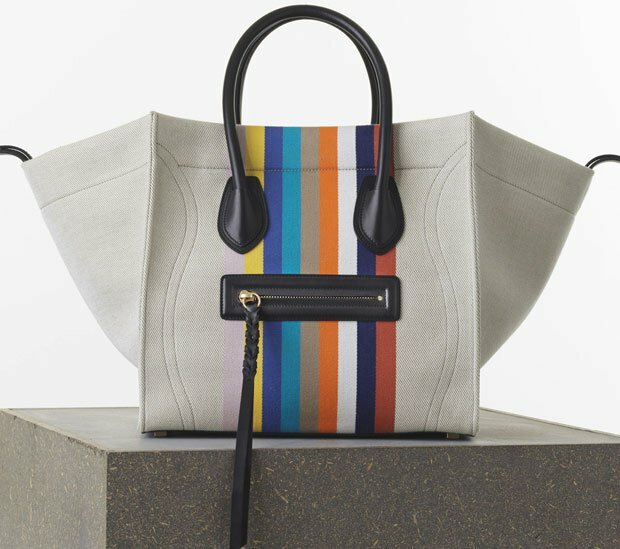 Although, many of these have cropped up in stores here’s a rundown on what to expect when trying to determine what is currently available in stores. 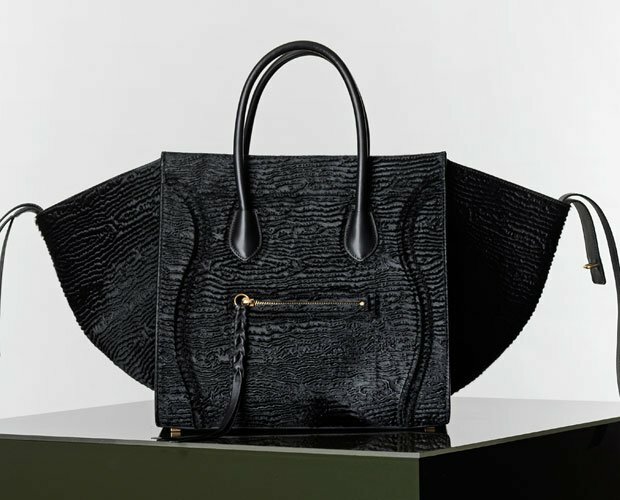 The materials available include the following: Felt, Linen/Calfskin, Smooth Calfskin, Satin Calfskin, Textured Calfskin, Python/Calfskin, Python and Crocodile. 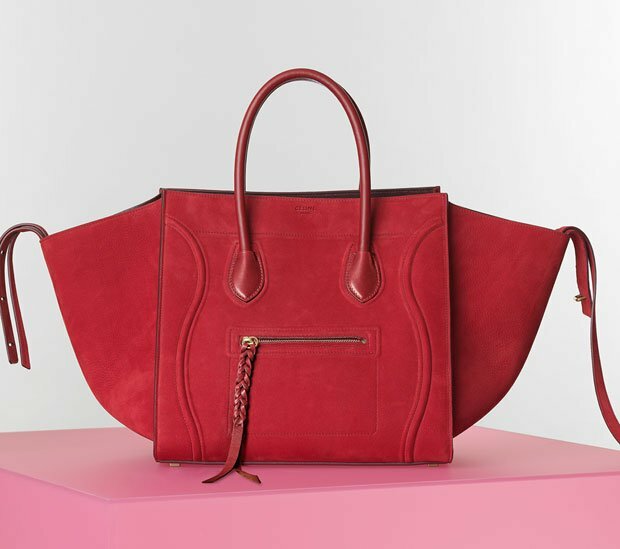 There’s a variety of colors as well, from Solid Colors to Tri-Colors which are very popular in the Mini Luggage Bags. 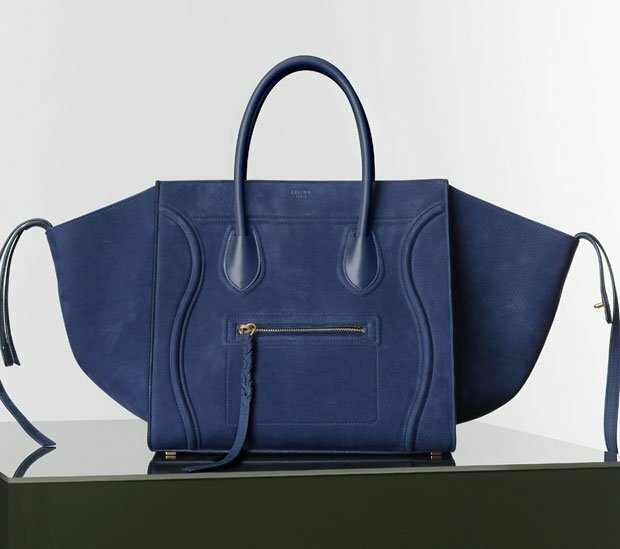 The Nubuck Calfskin bags for Winter 2014 are available here. 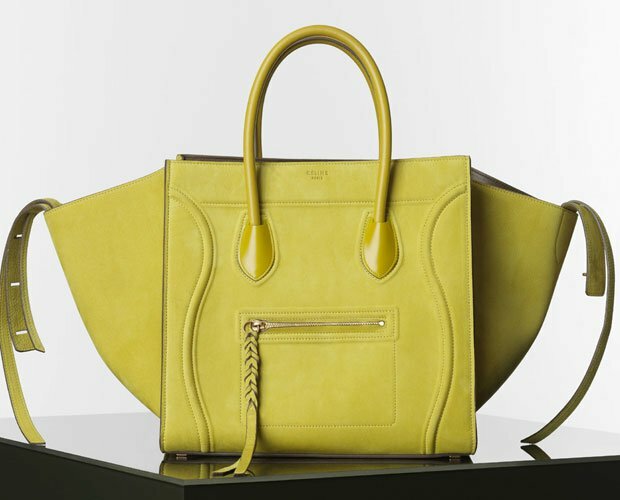 The Celine Bags with Colored Trim are available here.